Singer-songwriter Alice Merton has launched her single No Roots in the UK. The track became a European hit, reaching number 2 in the official German charts and claiming Gold status, and has now received over 21 million views on YouTube. No Roots is a track about Merton’s upbringing and how she never stayed in one place long enough to settle and put down roots. She was raised in Canada, finished high school in Germany and then moved to England with her family. When asked if living in multiple countries and experiencing a wealth of cultures from a young age has inspired her song-writing Merton says “I wouldn’t say the places themselves have inspired my song writing but much more the experiences I’ve had on each country and the music I was listening to at the time.” That can definitely be felt in No Roots. The track opens with an ultra-cool, deep baseline and then Merton’s luxurious and crystal clear vocal bursts onto the scene. Lyrics such as “I build a home and wait for someone to tear it down, then pack it up in boxes and head for the next town” could evoke a sense of frustration at this way of life but they’re sung in a way that suggests that this was just Merton’s version of normal. The track is kept fresh and catchy by the undulating baseline and backing vocal emphasis on “roots.” The chorus of “I’ve got no roots but my home was never on the ground” is sung like a chant and is undeniably addictive. The standout part of the track is definitely the electronic breakdown where it descends into a whirlwind of synths. This splash of electronica lifts the track and blends superbly with the guitars and baseline. 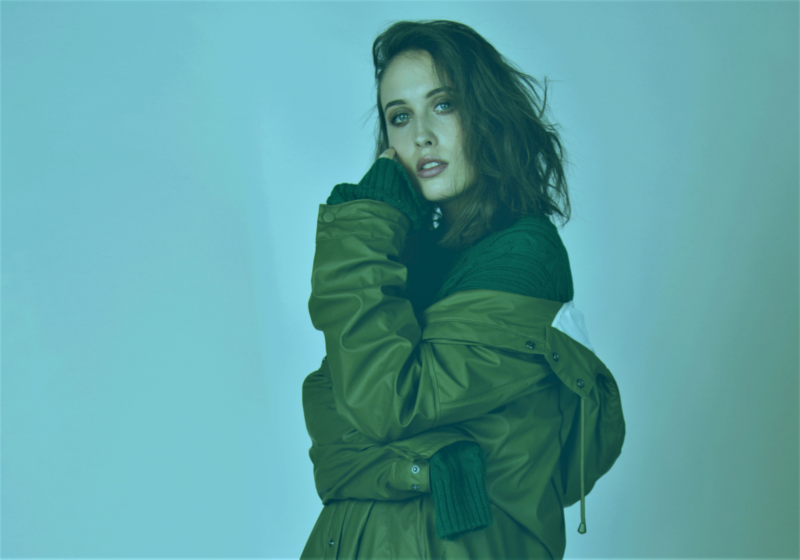 Find out more about Alice Merton here and have a listen to No Roots below.